Xiaomi has just officially launched a new version of its modded Android OS which is the MIUI 9.5. 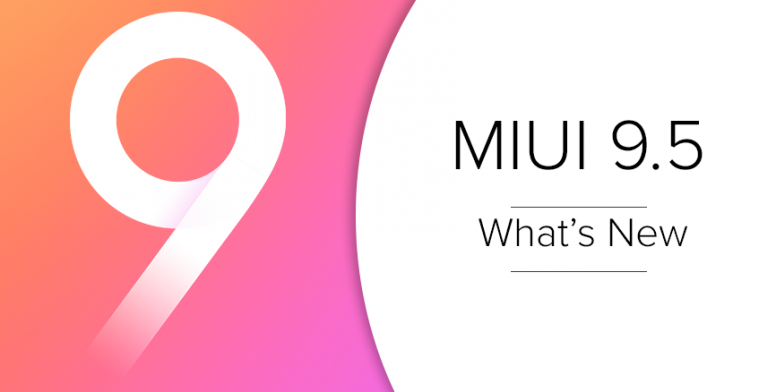 This new MIUI version is the successor to the MIUI 9 which was launched a couple of months ago. 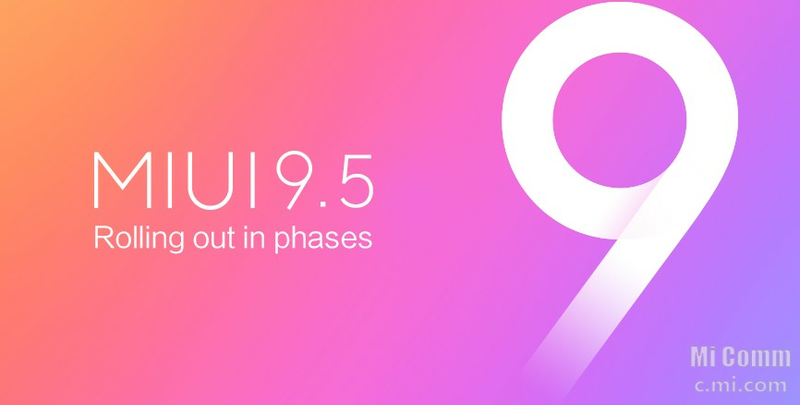 The MIUI 9.5 has now Venn released globally and Xiaomi has also listed out the eligible devices and their scheduled date, as well as the full ChangeLog. So below, I have compiled the list of eligible devices and update scheduled date. Information displayed in the new notification shade is now more concise and comprehensive. All notifications are now grouped base on apps to reduce clutters and you now have quick reply feature which is accessible even without opening the app. Xiaomi is now reintroducing the feature to capture audio directly from your phone's internal system when screen recording. This will come in handy when capturing phone's screen to create a video where audio is also needed, such as when creating a tutorial. Now, while moving your data from an old phone to a new phone, you will now have the option to choose whether you want to also move the app data or not when moving apps. This will really save a lot of transfer time as app data also consumes time. You also now have the option to resume interrupted transfer in Mi Mover. Just like on Mi Mover, you will now be able to resume interrupted download on Mi Drop as it now supports resuming a broken-point file transfer which allows you to resume your transferring after interruptions. Mi Browser has also been updated with some new features and improvements which are listed below. You can now predefine the limit of mobile data to share via Wi-Fi hotspot. MIUI Gallery now comes with a "Favorites Folder" where you can collect all your memorable pictures in one place. Incase your Xiaomi smartphone is among the eligible devices, you can download the update by clicking on this LINK.